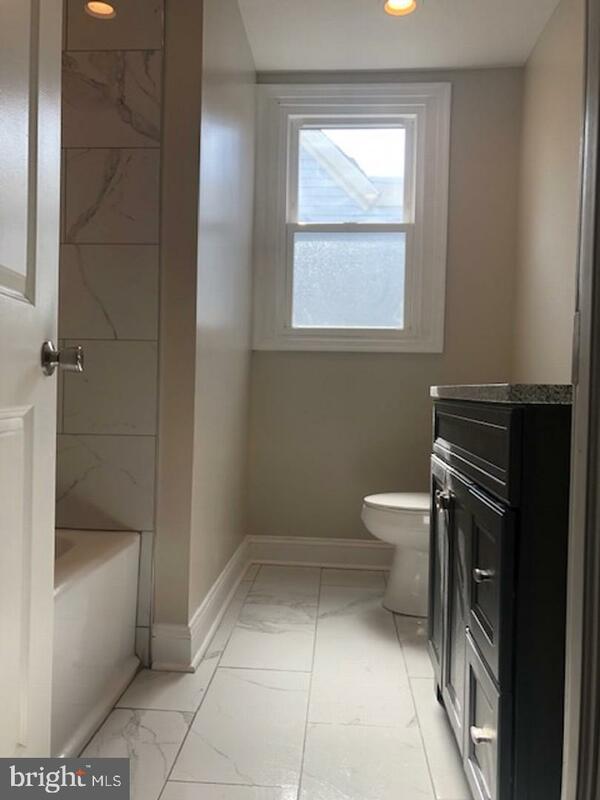 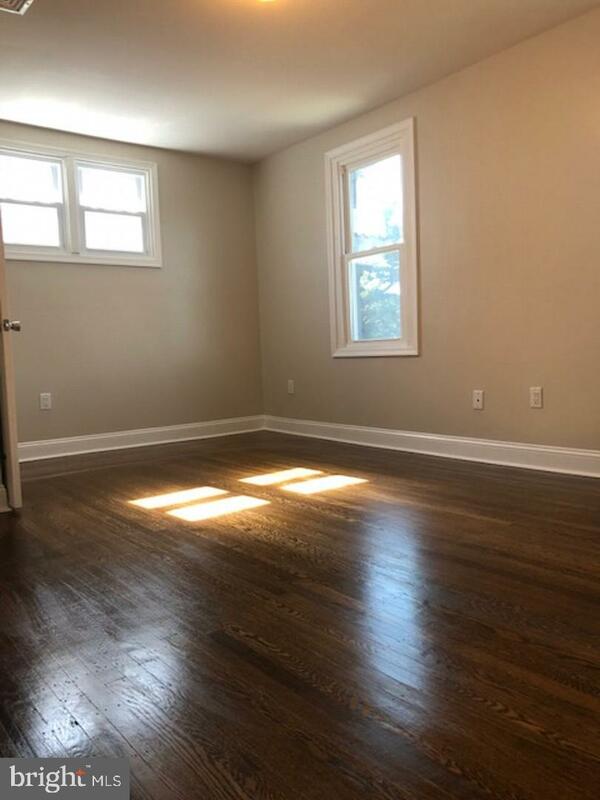 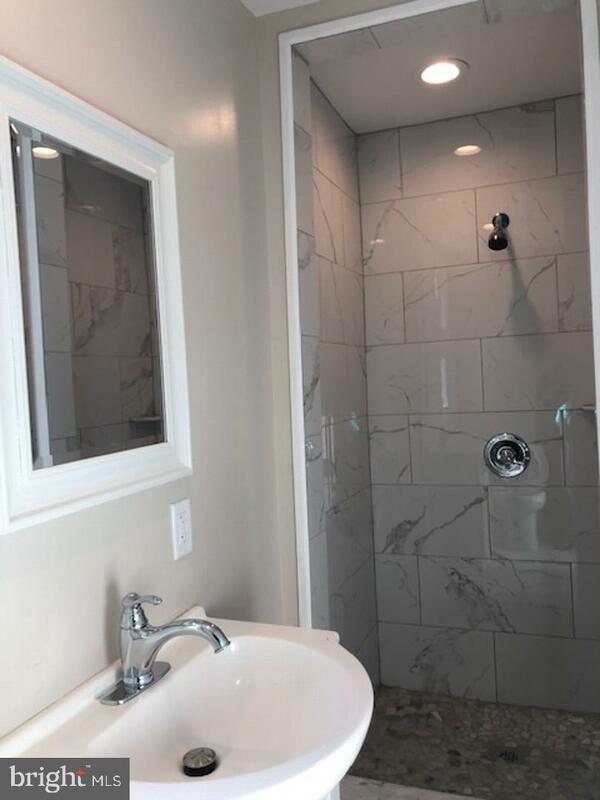 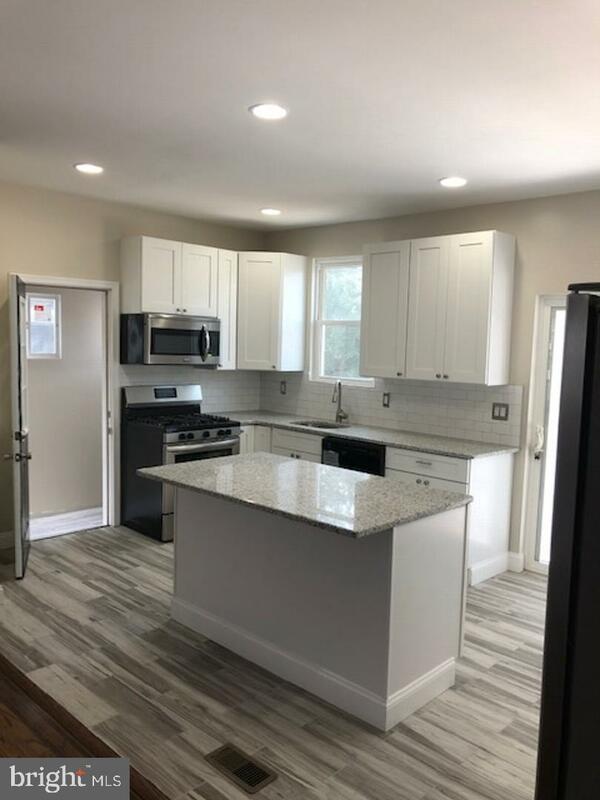 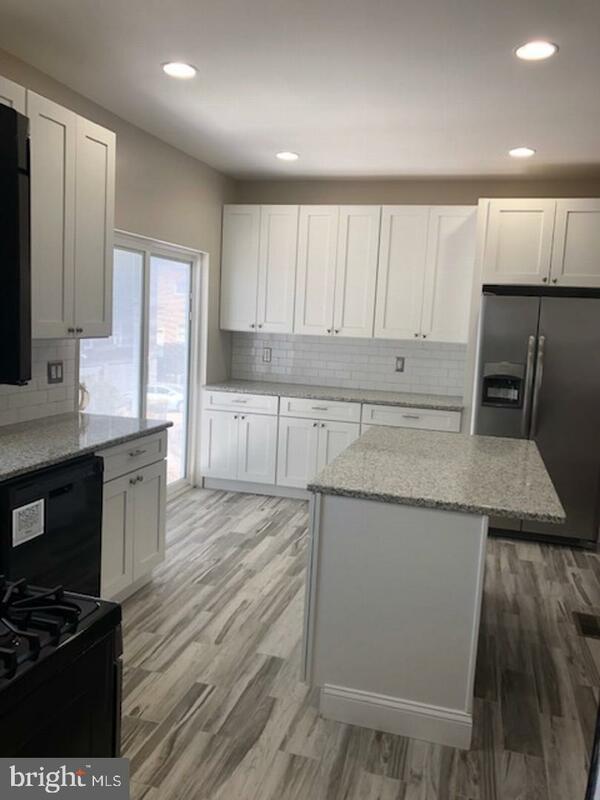 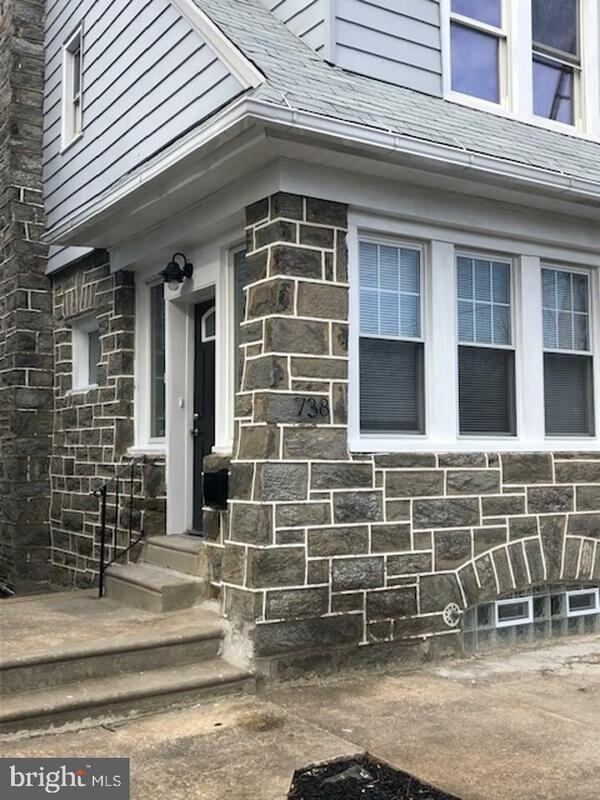 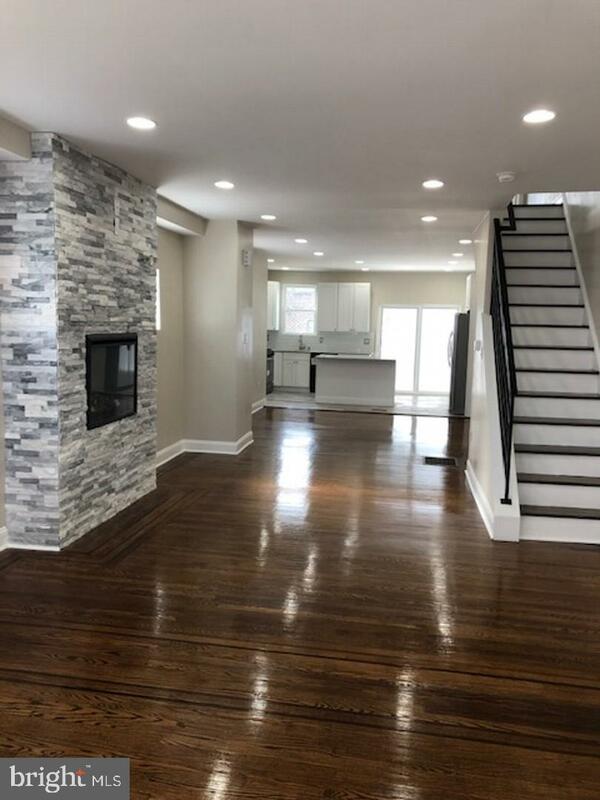 Welcome to 738 Church Lane, a newly renovated large twin home featuring 3 bedrooms, 2.5 bathrooms, and fully finished basement. 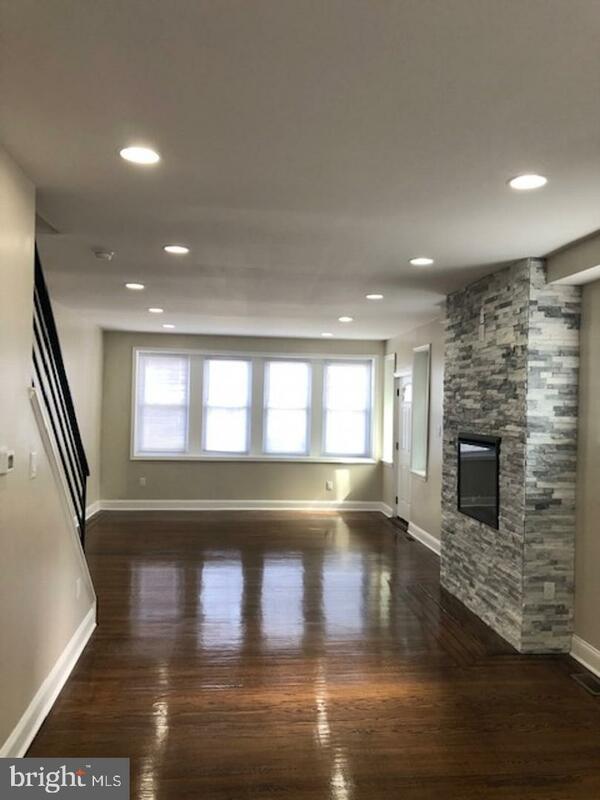 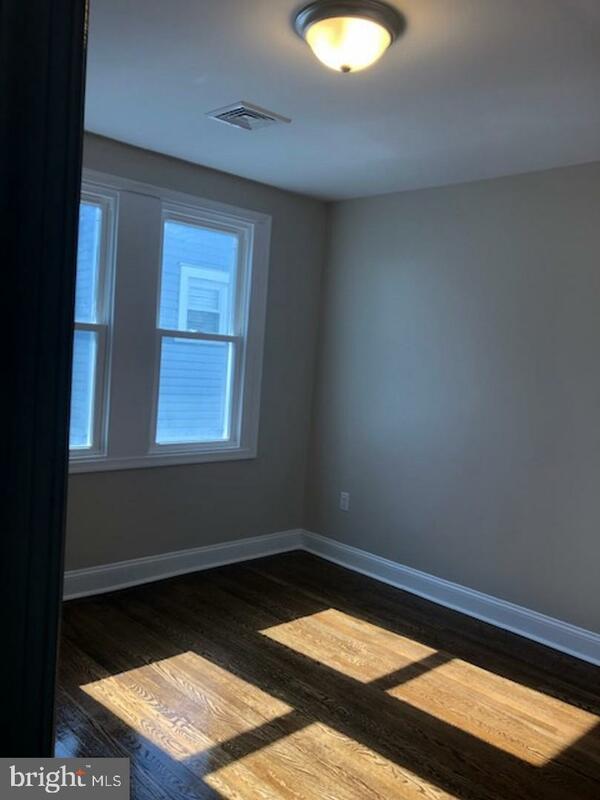 As you enter the open concept main floor featuring recess lights, an electric fireplace, refinished hardwood floors, a craftsman style kitchen with stainless appliances, and a slider door which lead to the soon to be installed deck (awaiting township approval). 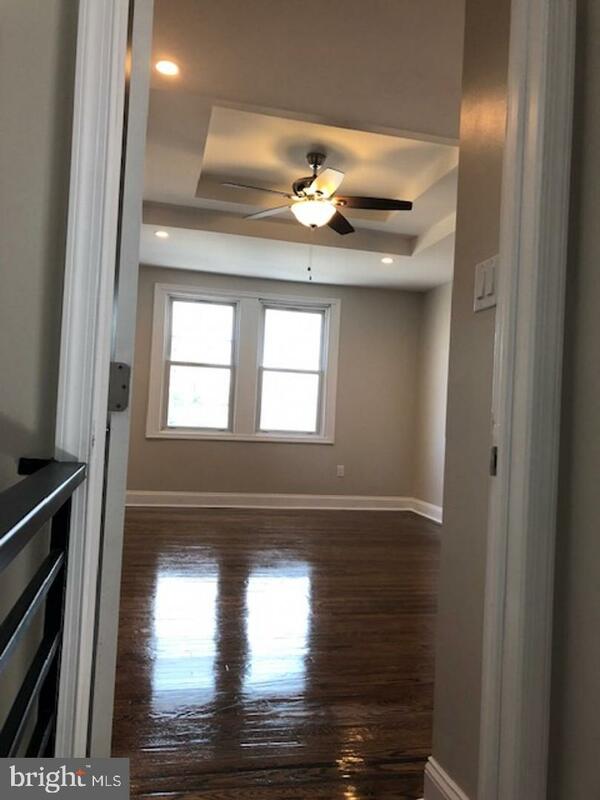 The second floor feature 3 large bedrooms with large closets and 2 full bathrooms (master bath, hallway bath). 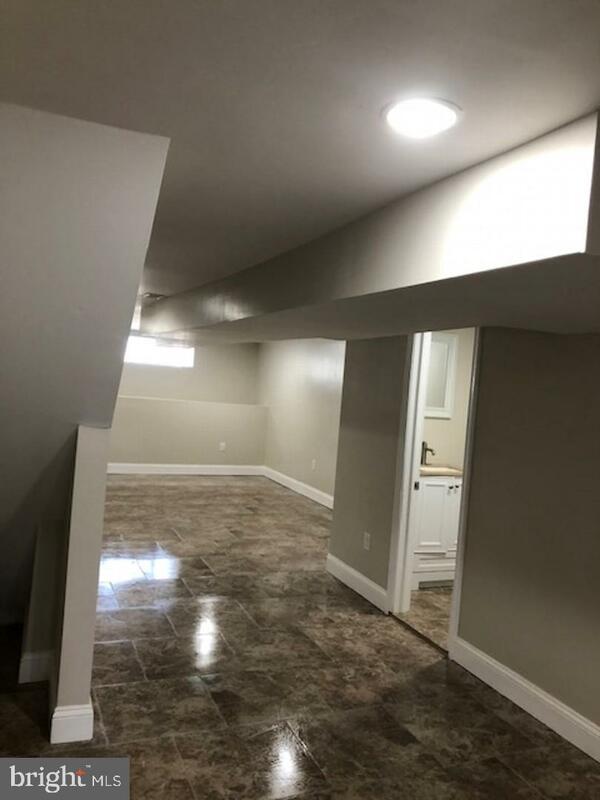 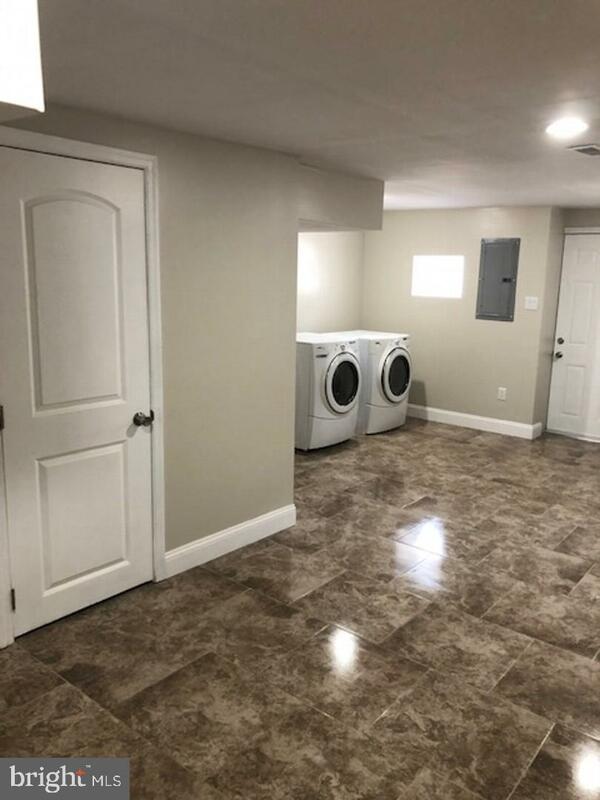 The basement is fully finished with an half bath, washer and dryer, ceramic tiled floor, and exit/entrance to the back driveway.